I had the opportunity to travel to Costa Rica this summer with my family. Shortly before my trip I found out about Pack for a Purpose. I got busy collecting items from school and my community. I filled two backpacks with school supplies, sports equipment, and even some essential oil first aid products. 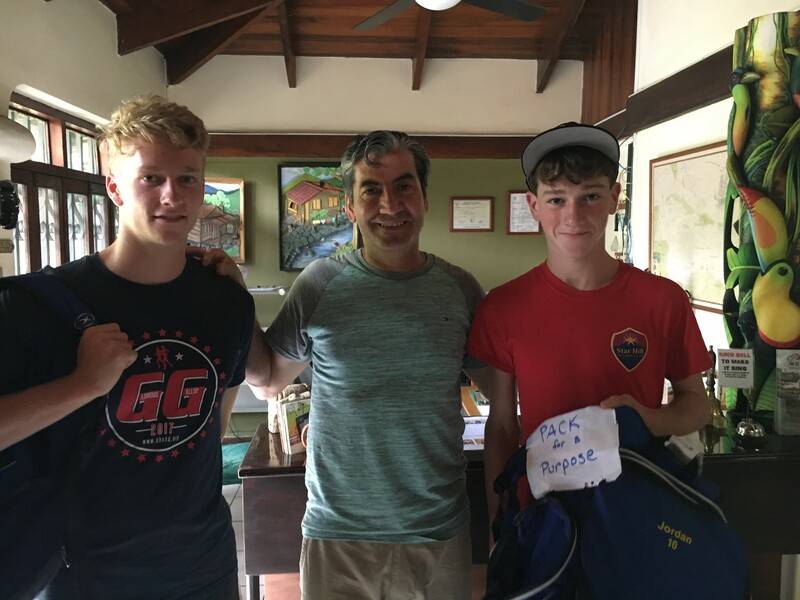 It was my pleasure to take a little time out of our trip to drop off these two bags at the Pura Vida hotel. This program is great and I would love to participate again and share it with friends.